While Spring may be just around the corner, we all know better than to get too excited about opening all of our windows and putting away all of our shovels–it is still Winter, after all. Given that much of our time is still spent indoors, don’t neglect your indoor air quality while you wait for the warm air to return. 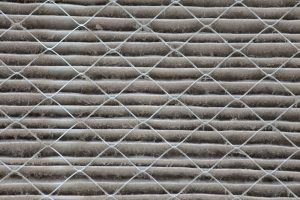 If you or a family member is already allergy prone, regular furnace filter changings might not be enough to combat against mold, dander, and dust mites. 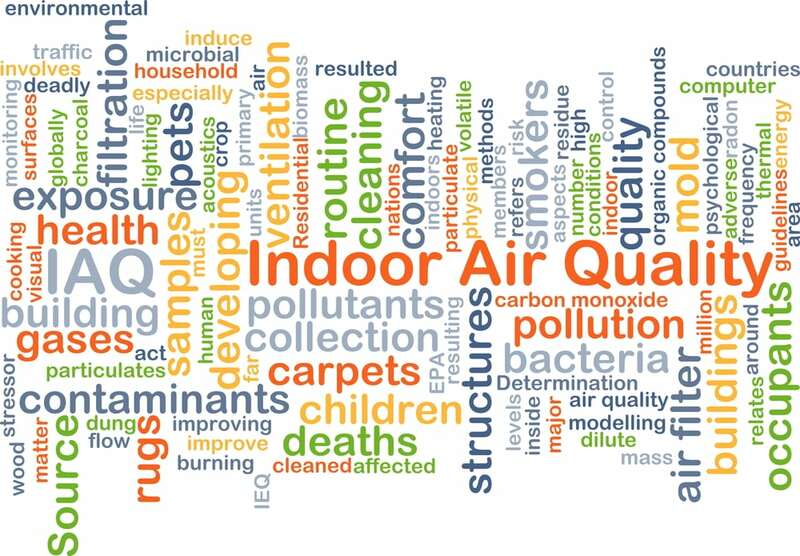 For a simple solution, use a high efficiency particulate air (HEPA) purifier to help rid your indoor space of microscopic particles that could affect you or your family’s health. 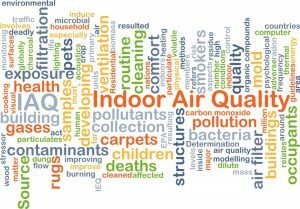 Your indoor air quality can only be at its best with proper ventilation. Hire a skilled HVAC professional to audit your home and ensure the proper amount of air exchanges are occuring per hour. The expert can assess your home and HVAC system and make recommendations for improvements based on the findings. Mold can grow on just about any organic surface where moisture and oxygen are readily available. There are all kinds of mold strains that exist, with some being no big deal to others being quite toxic. Either way, it’s best to prevent mold from growing at all, let alone over long periods of time, which can lead to adverse health effects. Stay on top of the spots by conducting a routine inspection plan to check damp surfaces and high moisture areas, as well as tend to spotty or fuzzy stains on walls, floors, and carpeting. To effectively prevent mold from growing, schedule a consult with our mold remediation specialists to custom tailor a plan to fit your home’s needs. 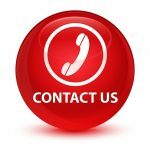 We are experts in mold remediation, water damage mitigation, fire and smoke restoration, and sewage cleanup. 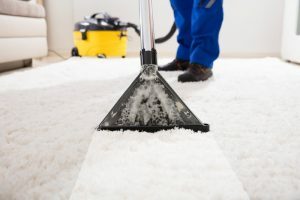 We also offer specialty cleaning services including commercial warehouse space cleaning, commercial and residential carpet cleaning, rug and upholstery cleaning. A&J Property Restoration is a full-service emergency and non-emergency damage restoration company serving homes, businesses, and commercial buildings around Madison, Middleton, Sun Prairie, Waunakee, Portage, Milwaukee, Brookfield, WI Dells, Fort Atkinson, Watertown, Oconomowoc, Waukesha, West Allis, and surrounding Dane County Wisconsin areas.